Spanish media reveal that Real offered more than Barcelona to Neymar. The leaders of the Royal club were willing to pay 60 million company owned by Neymar father, and payments would go in four installments of 15 million euros. 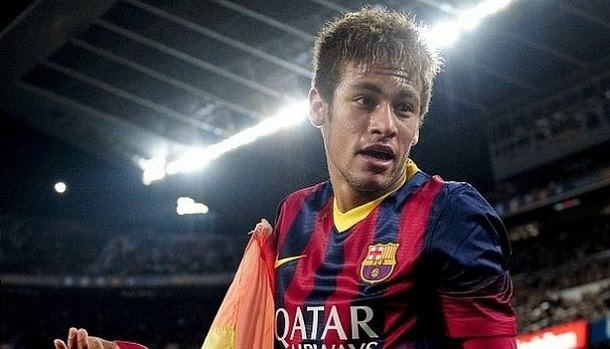 Offered a is, in addition, 25 million to Neymar, the contract for six or eight years worth 10 or 12 million per season. Santos whould got 'only' 10 million. However, Neymars father demanded full payment at once, so the negotiations failed. At the end of the talented Brazilian went into the ranks of angry Real's rivals from Catalonia, Barcelona.